For years, Brandon has been guiding his clients through the home buying and selling process in Austin and it's surrounding areas. As a full-­time Realtor, He strives to make the experience hassle and stress­ free, by educating and diligently advocating for his clients every single step of the way. His focus is on exceeding clients’ expectations by staying in touch, and being an avid communicator. His expertise and experience have made real estate transactions simpler and convenient. Brandon has developed highly intuitive systems and processes to ensure success on each real estate transaction. 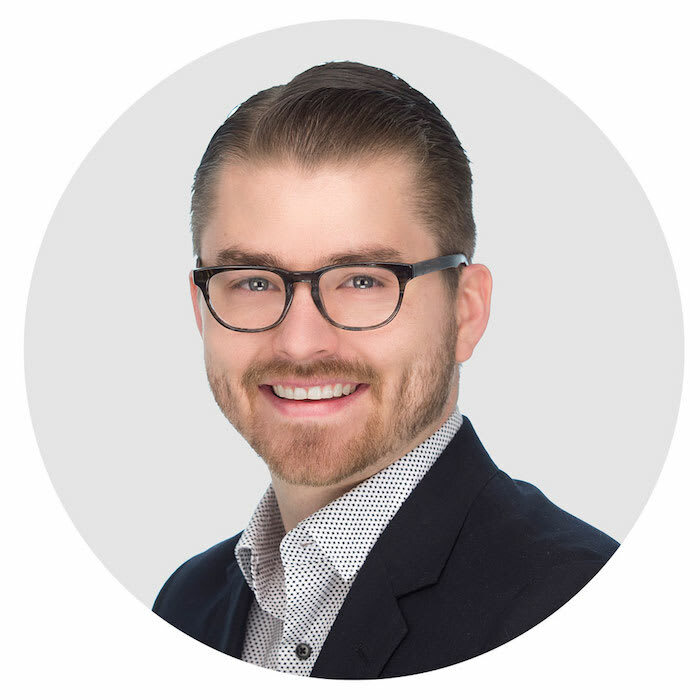 Committed to the success of his clients Brandon has spent countless hours honing his craft as a Realtor by consistently taking courses and has received numerous destinations and certifications in the industry. Before Brandon discovered his passion in real estate, he worked as a producer and director, making music videos and promotional content. He has made videos for Grammy winning artists as well as multi­million dollar organizations. The combined number of views on his videos on YouTube alone is over 70 million.